Since the 1920’s, when the Auto-Roller was first designed, our range has been continuously developed, retaining all the features that have made the Auto-Roller so successful around the world. This continuous improvement is relied upon to keep the finest cricket wickets in world class condition. Autoguide Equipment purchased the Auto-Roller business from T H White in 1995. The original Auto-Mower Company was based in Norton St Philip. 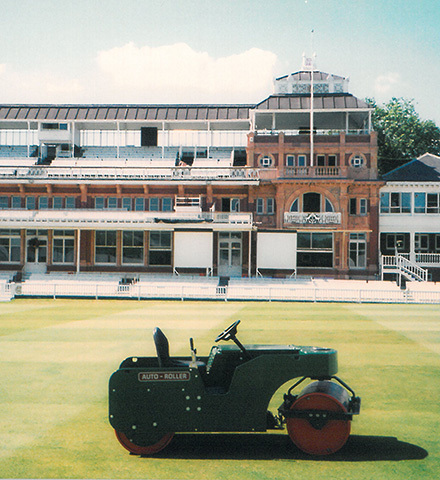 Traditions set by Auto-Mower were followed by T H White and we now follow these for our cricket rollers alongside our other product ranges. 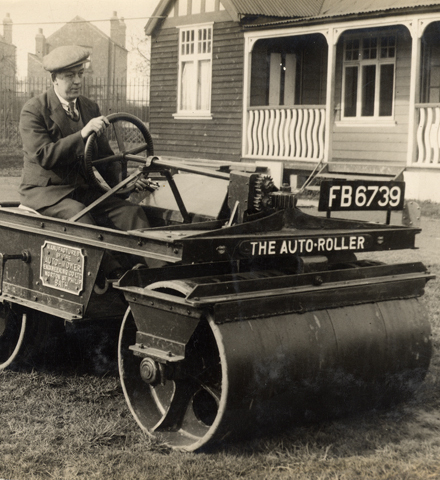 The first Auto-Roller was sold in 1932. Many of the oldest rollers are still running today! 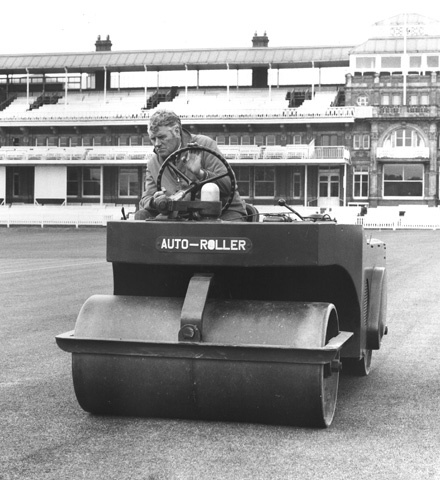 By the 1950’s, the Auto-Roller was being sold all over the world, including places like New Zealand and Singapore! After Autoguide Equipment took over the business, we expanded the cricket roller range to include a 3ft roller aimed at smaller clubs with limited funding, as well as a Re-Power Kit to give aging rollers a new lease of life! 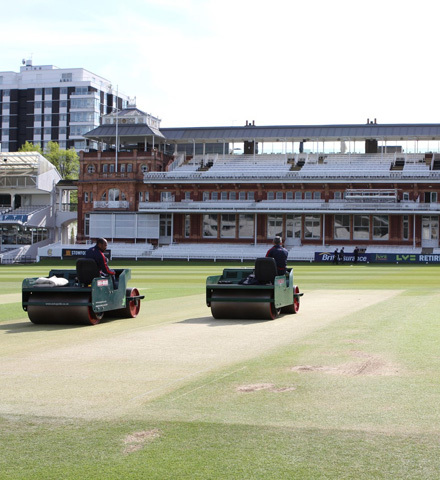 Today, we work with the ECB to make the Auto-Roller available and affordable for as many cricket clubs as we can; from the top test cricket wickets to clubs in small towns and villages across the UK!